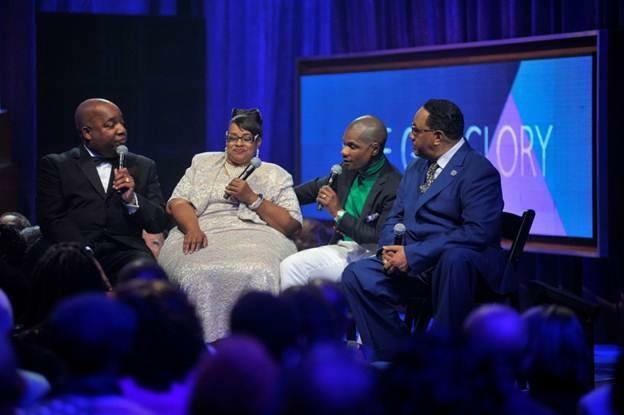 After 34 uplifting seasons, BET announced the final season of Bobby Jones Gospel, the longest-continuously-running original cable TV show will tape this summer. 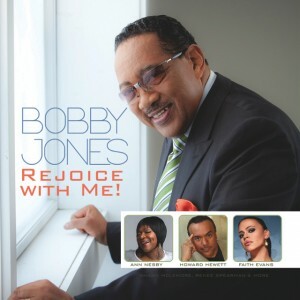 Bobby Jones Gospel has brought great gospel singers and music into the homes of millions each week and a special season is planned as the gospel community comes to bid farewell. 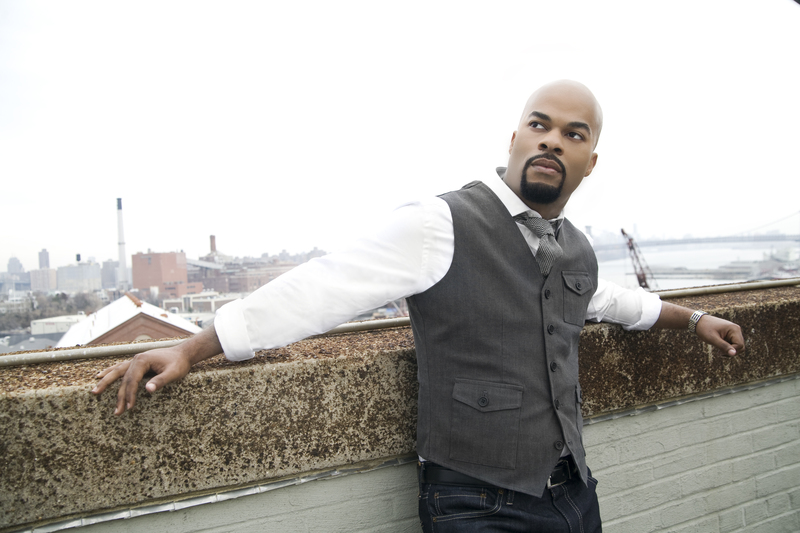 Its a victorious celebration as JJ Hairston & Youthful Praise’s 7th CD I See Victory which made its debut at #2 on the Billboard Top Gospel Albums Chart rises to the #1 spot. Youthful Praise has and continues to be a dominant force delivering songs of celebration including After This, Incredible God, Incredible Praise, Deliverer and Awesome God. 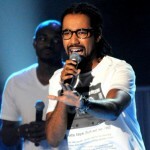 Hairston and YP will perform Bless Me on BET’s Bobby Jones Gospel on Sunday, November 23rd. 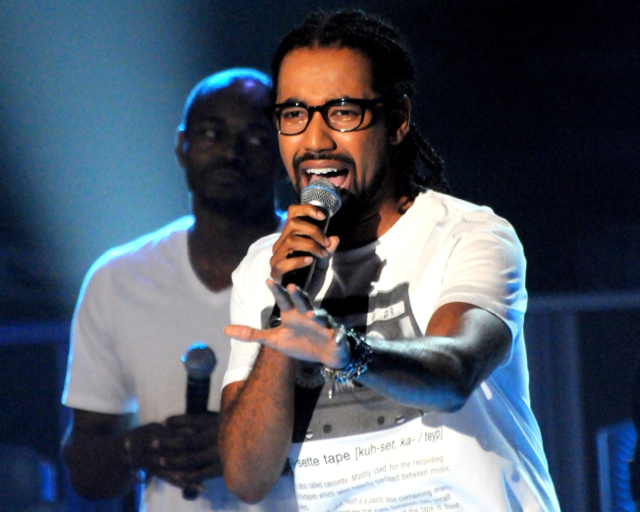 BET announced its slate of programs for the new season on Tuesday, April 2nd. 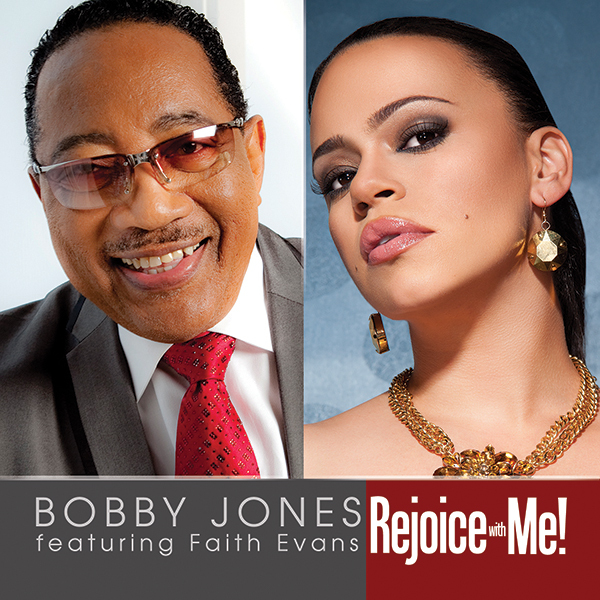 Making a return is Bobby Jones Gospel, the longest continually running original series on cable television and the network’s flagship gospel program, the gospel competition Sunday Best hosted by Kirk Franklin and the ever popular Celebration of Gospel hosted by Steve Harvey. 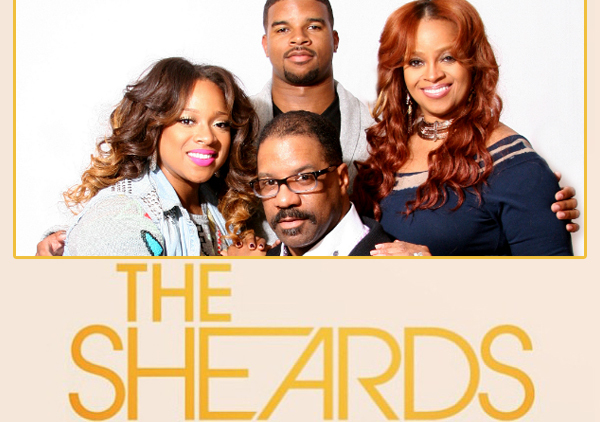 Adding to the network’s line up is the much anticipated debut of The Sheards, a reality show following the lives of siblings Kierra and J Drew Sheard and their parents Bishop J Drew Sheard and Karen Clark Sheard. 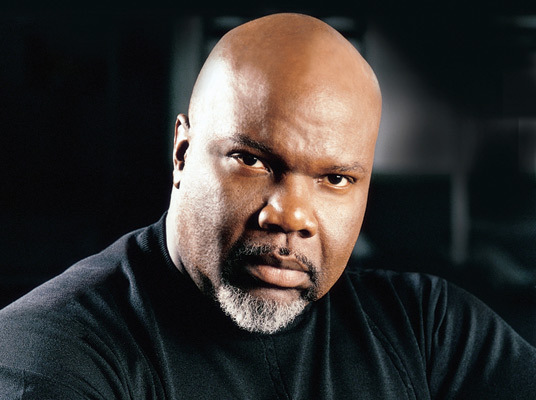 BET is also excited about the premiere of TD Jakes Presents: Mind Body and Soul, a talk show fronted by noted spiritual leader and motivator Bishop T D Jakes covering a wide range of topics including health and wellness, finance and relationships. 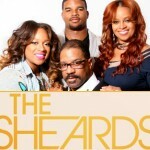 The show will air on Sundays beginning in the fall of 2013 . Bobby Jones Gospel returns to BET this Sunday with appearances from Dottie Peoples, Jason Nelson and Bryan Wilson. Peoples is riding high with the February 12th release of her latest CD I Got This and Wilson debuts his current radio single Expect You Now. New artist Mary Glover also makes an appearance. 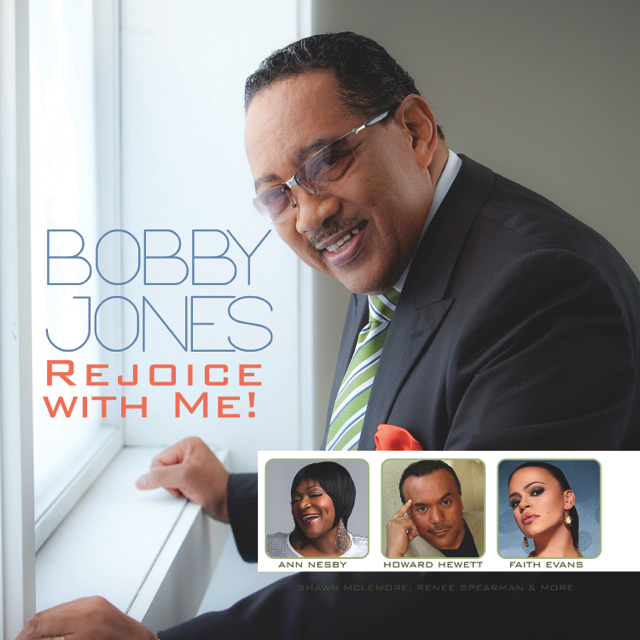 Bobby Jones Gospel airs on BET on Sundays. Check your local listings for time and station in your area. 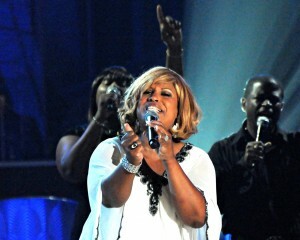 Zacardi Cortez graces the stage of Bobby Jones Gospel this Sunday to tell the world, God Held Me Together. 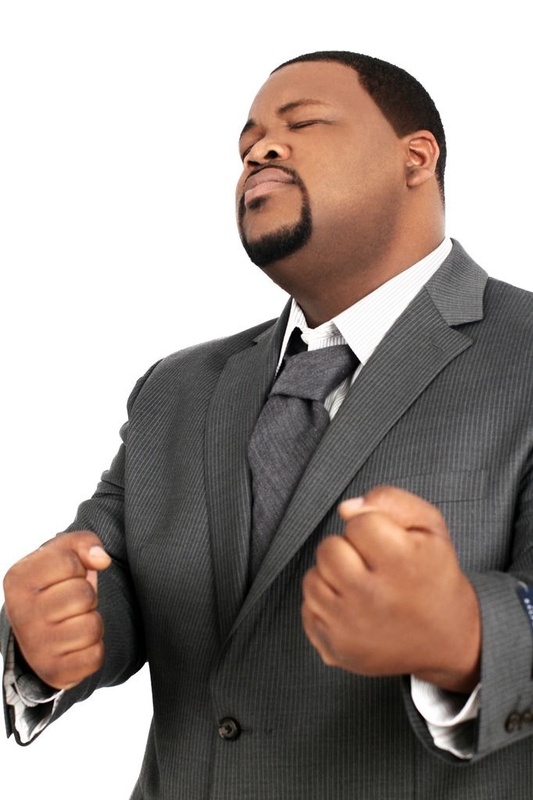 The 26 year old Texan has been making waves in gospel with high profile performances with the likes James Fortune, John P. Kee, Rance Allen and others. His debut CD, the introduction of Zacardi Cortez released last year dropped at #2 on the Billboard Gospel Chart and #8 on the R&B Albums Chart. 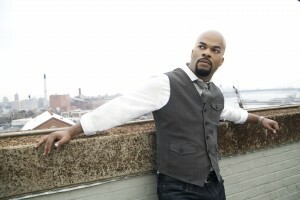 Cortez is currently traveling the country on the United as One Tour featuring Fortune, Kierra Sheard and VaShawn Mitchell. 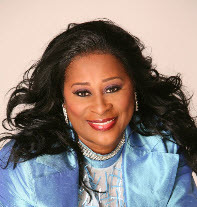 Also appearing on BJG this week are the famed Chicago Mass Choir and 2013 BMI Trailblazer Tramaine Hawkins. 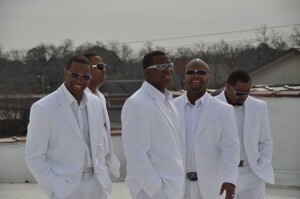 Fresh from appearances on Bobby Jones Gospel and at Stellar Weekend, The Wardlaw Brothers are ready to take gospel music to the next level. Natives of Georgia and reared in a religious home , the 5 brothers Tony, Martin Luther, Jamie, Carl and Rodney have been impacting audiences with their unique sound. Fans have warmly embraced the contemporary Boyz II Men sound of Somewhere Listening and can’t get enough of quartet drive from Right Now Lord. Chances are you’ll turn on your tv this weekend and see Genita Pugh. 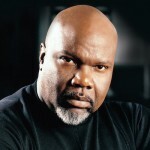 The music video for her current radio smash “Who Can?” makes its television debut on Centric TV’s “Lifted” inspirational video program. 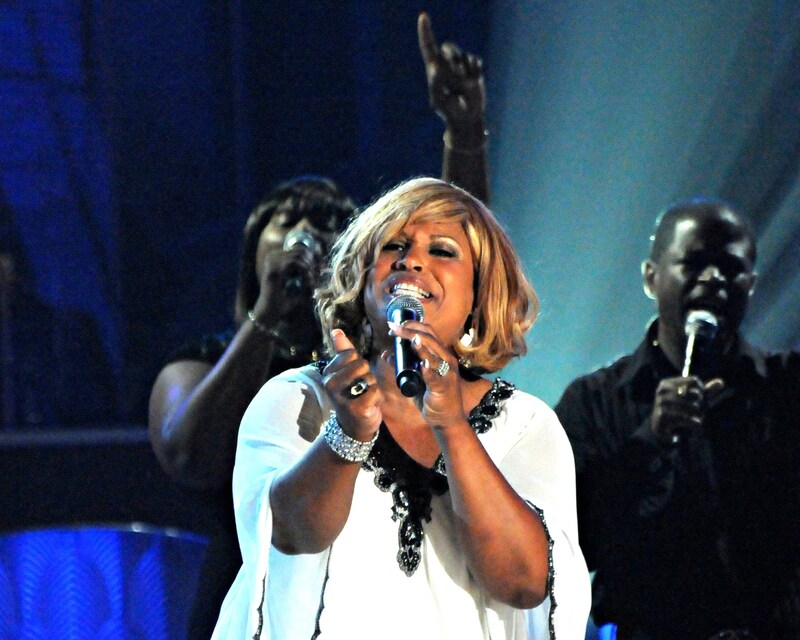 In addition, Pugh makes her performance debut on BET’s long-running “Bobby Jones Gospel” program where she performs “Presence of the Lord” The praise continues on Friday, December 21st, when Pugh performs live on The Word Network’s “Rejoice in the Word” program.